C.A. Confidential: TD Toronto Jazz presents Savion Glover & Marcus Gilmore @ Koerner Hall in the Telus Centre for Performance & Learning, Toronto, ON - Tues June 26th! 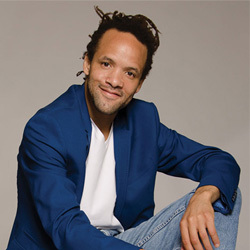 TD Toronto Jazz presents Savion Glover & Marcus Gilmore @ Koerner Hall in the Telus Centre for Performance & Learning, Toronto, ON - Tues June 26th!